Payments - We do our best to work with payment methods of our customers. Wire transfer is our preferred method. Security - This is the safest way for us to quickly send and receive payments sufficient for this type of product. Business, Cashier, or Personal Check - All Checks MUST completely clear banking systems before products are released for shipping. Checks must be sent by some sort of trackable mail system. Mailing with Insured and signature required is at your discretion. We prefer to NOT require signature. C.O.D. does NOT mean Check-On-Delivery. 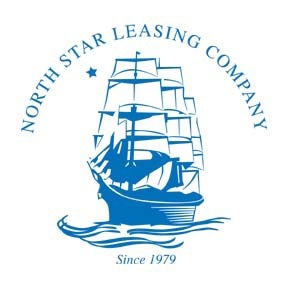 Can use any leasing company that your business prefers or one of the Lease companies that we have worked with before. Payment and Ownership Transfers are according to the lease agreement. Rabbit Laser USA reserves the right to reject a sale based on the "feel" of the contract. *We want to help our customer and let you know if it just doesn't seem right. *We can help you find a respectable leasing company that fits your needs. No arguments.. Cash is nice and accepted anywhere. Small unmarked bills are preferred.. Be prepared to have money checked at a bank. There is no discount for paying "CASH". All payment funds are processed and considered good as cash prior to shipment. Do NOT send a brick of cash in the mail.